I was just wondering how i could remove these kind of effects in the dark areas of my baked level. I imagine it's to do with changing some lightmass settings but I'm not really sure where to start. Since this area is mostly lit by indirect lighting there are some artifacts that can happen like the murkiness on the wall. You can try increasing the lightmap resolution of the walls affected. 4.11 actually got some significant improvements for static indirect lighting to help improve things like this. 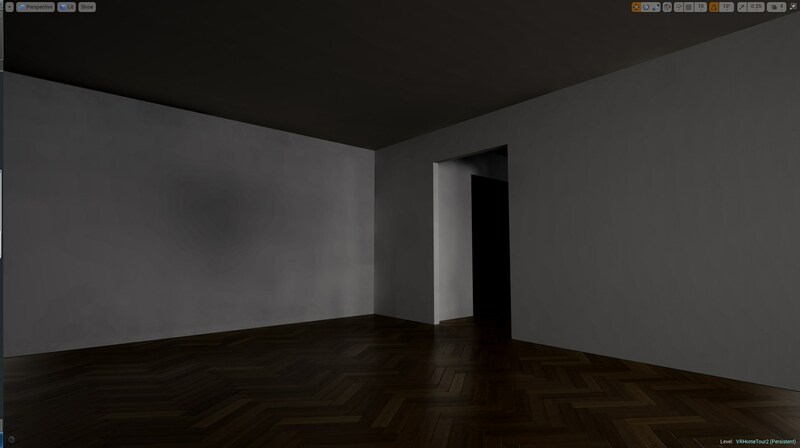 This is a very long thread, but if you check through it you can see some of the new stuff Daniel W. worked on with Lightmass Portals to help improve indirect lighting quality which could most likely help in your situation here. Thanks a lot, this will help a lot. Luckily as well the place will be more equally lit too which will help the blotchyness. Thanks for the link, I'll have a good look through and see how best I can improve my settings.